This year’s NCECA is taking place in Minneapolis, Minnesota where I will have work in three exhibitions and participate in one panel discussion. I hope to see you there and please join me in these great events! Minneapolis, MN 55413. March 26th-31st with an opening reception on Friday March 29th at 6pm. Adam Chau, Blanca Guerra-Echeverria, Crystal Morey, John Byrd, Kensuke Yamada, Linda Swanson, Malcom Mobutu Smith, Natalia Arbelaez, Raheleh Filsoofi, Steven Young Lee. “Looking West”, James Hill House, 240 Summit Ave, St. Paul. Open Wednesday – Sunday, 10-4. Opening reception, Friday March 29th 6-8pm. For inquiry, contact Ferrin Contemporary. 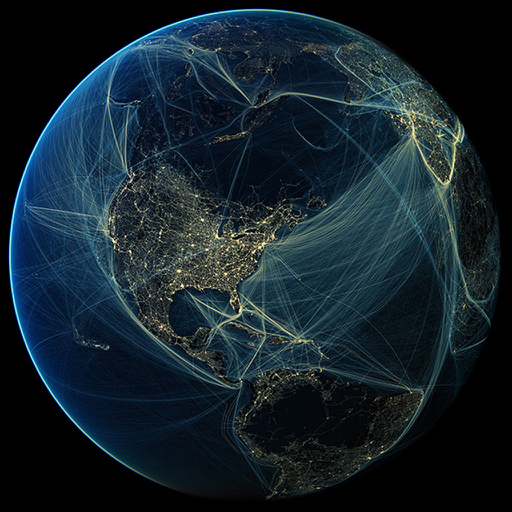 Panel Discussion Thursday 3:30-4:30pm, Auditorium Room 1, Convention Center: “Art and the Anthropocene”. Moderator: Shanna Fliegel, Panelists: Tara Daly, Crystal Morey, Tim Cowdery, and Lisa Truax. This discussion brings into focus and challenges what in fact is “utopia” and whatde nes it. Is it untouched wilderness, or therevitalization of a forgotten community? What is the artist, educator, scientist, and community organizer’s role in response to the urgency of an unstable planet? I am happy to be the guest curator for “Emotional Animal” at Clay Art Center, I hope you will apply! Clay Art Center is happy to announce it’s Call for Entry to “The Emotional Animal”, curated by Crystal Morey. Animals are our bond to nature and are all around us — they are a part of our daily lives whether in our homes or in the wild. Animal inspirations abound in literature and in the visual arts and are often used anthropomorphically to reveal, reflect and elaborate upon our own human nature. From prehistory to the conceptual works of Damien Hirst’s sharks in tanks, artists have used animals as symbols and sources of inspiration and metaphor. 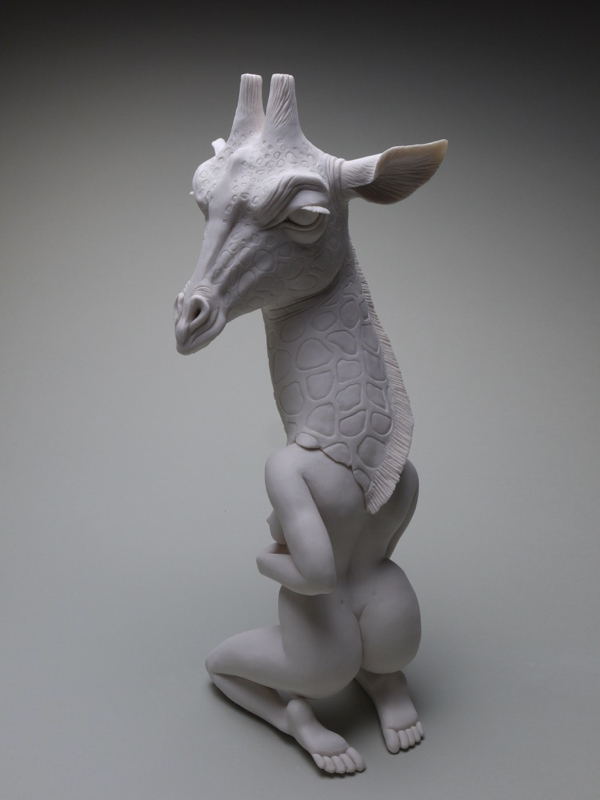 In 2019, Clay Art Center will feature Animal Instinct, a year-long focus that will offer exhibitions, community arts programming and symposia. The third core exhibit in this series of events will be a national juried exhibition entitled “The Emotional Animal” to be curated by California artist, Crystal Morey. Submissions of sculptural works will be judged on the capacity to express human emotion using animal imagery. Works will be displayed at Clay Art Center in Port Chester, NY from July 27 – September 14, 2019. Deadline to apply is April 8, 2019. Clay Art Center is a nationally recognized non-profit center for the advancement and practice of ceramic art offering exhibitions, classes for adults and children, studio spaces for clay artists and outreach programs in the community. It is located in the heart of Port Chester at 40 Beech Street, Port Chester, NY 10573.